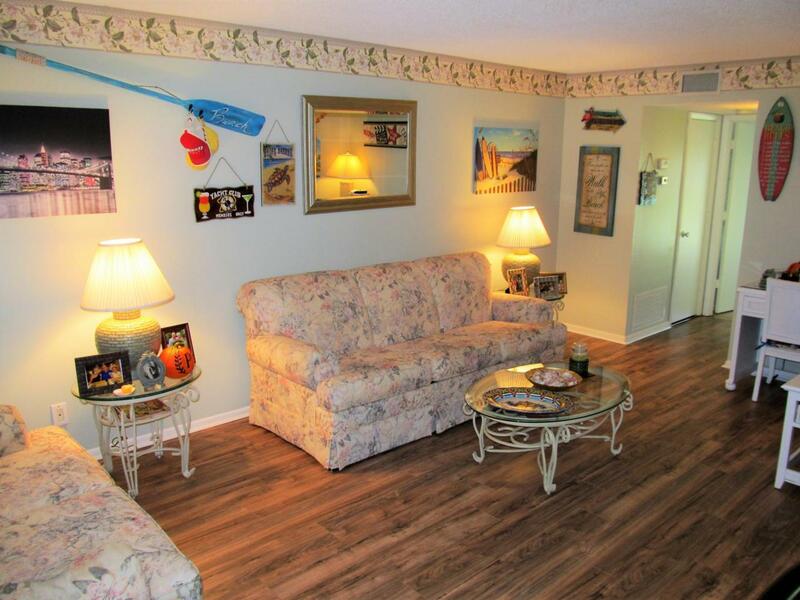 Vista St Lucie 55+ community. 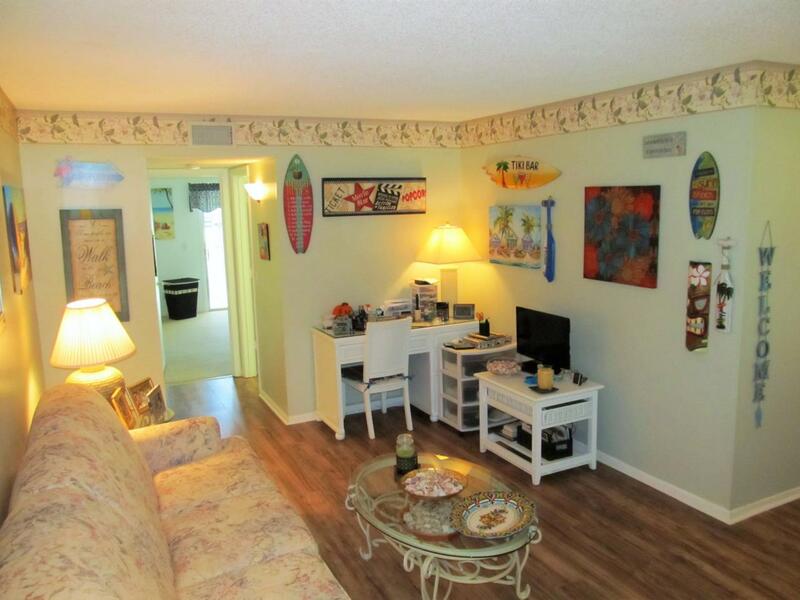 Absolutely gorgeous condo is turn-key! Fully furnished, very tastefully, linens, dishes, you name it! Just bring your toothbrush. Great seasonal get-away. Clean, clean, clean. New Laminate flooring in living/dining, tiled bright kitchen. Desirable first floor unit. 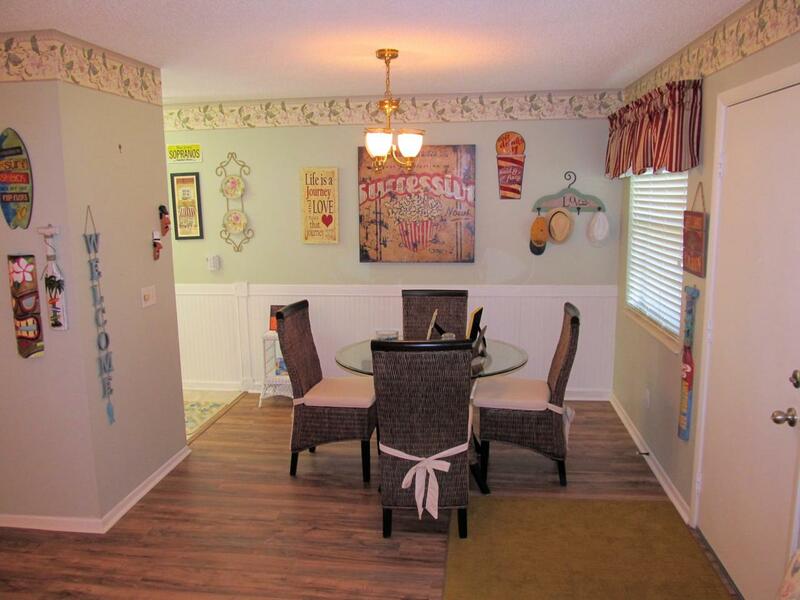 This condo has been totally updated throughout the years, and shows great.Easy to show! 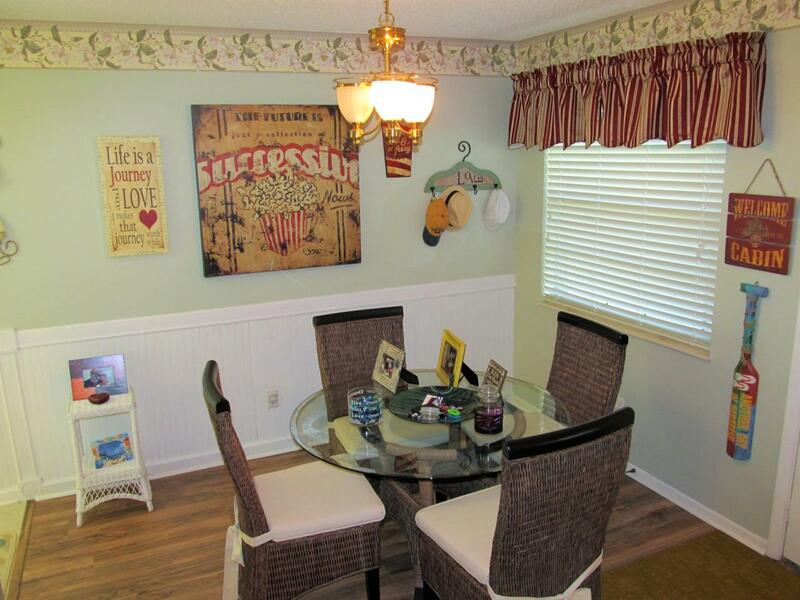 Vista St Lucie has lots of activities and amenities for everyone, and is close to shopping.